The ULTIMATE Full Body Calorie Burning Workout! for info or to sign up for a Cardio Tennis Lesson. Cardio Tennis is a fun group activity for anyone at any playing level looking for a fun way to burn calories and interact with others. 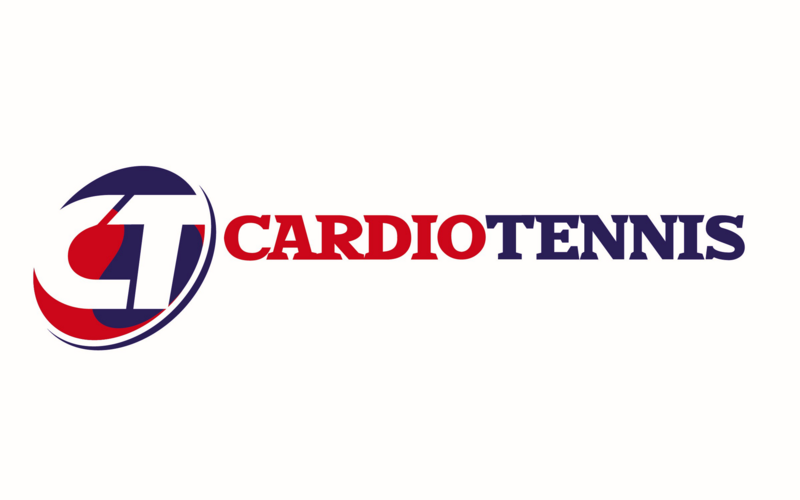 Cardio Tennis, being the #1 group fitness activity in year over year growth, is a high energy fitness activity that combines the best features of the sport of tennis with cardiovascular exercise, delivering the ultimate, full body, calorie burning aerobic workout. A true Cardio Tennis workout is typically 6-8 players per court, using the agility ladder, Cardio balls (red and orange tennis balls), which equalizes the playing field, music, and heart rate monitors, that help you track your heart rate and calories burned throughout the workout on an iPad. Everyone will receive an email after each workout with all this information. Each class lasts 60 minutes and features 10 minutes of warm-ups, 40-50 minutes of a cardio-segment, with drills, games, lots of fun and high-fiving, and 5-10 minutes of cool downs. with the use of heart rate monitors, and music you are sure to have a BLAST! 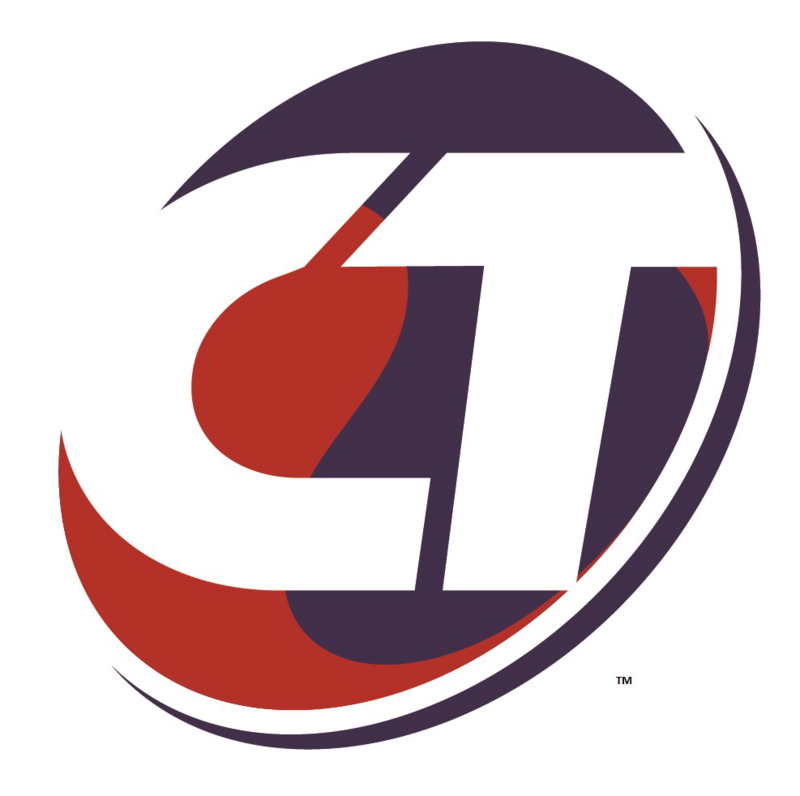 Cardio tennis is fun, healthy, and social tennis. It is an excellent way to get into a more active lifestyle, meet new people, AND improve your TENNIS! In only 1 class you can expect to burn between 500-1000 calories! WOW! That's a lot of calories! Plus, it beats the monotony of a treadmill! Come see for yourself what Cardio Tennis is ALL about!